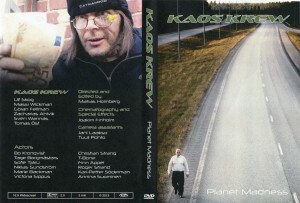 Planet Madness is the title track from Kaos Krew 4th full length album Corruption Rules This World. 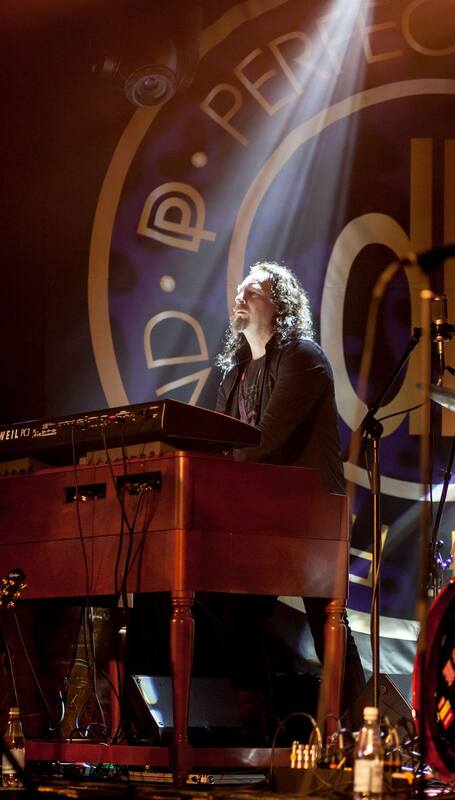 ~The official music video for the song Planet Madness was released November 16, 2013. 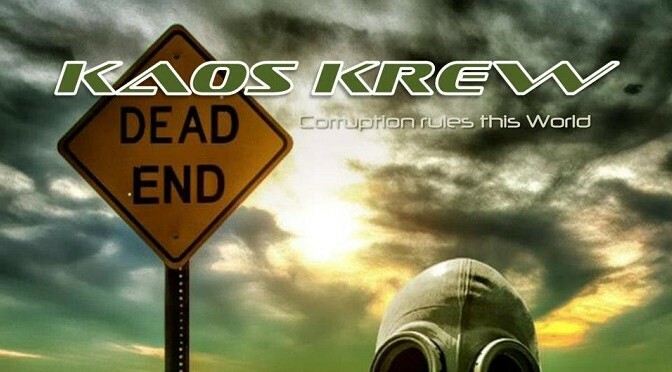 Kaos Krew released on August 23 their 3rd full length album “Corruption Rules This World”. 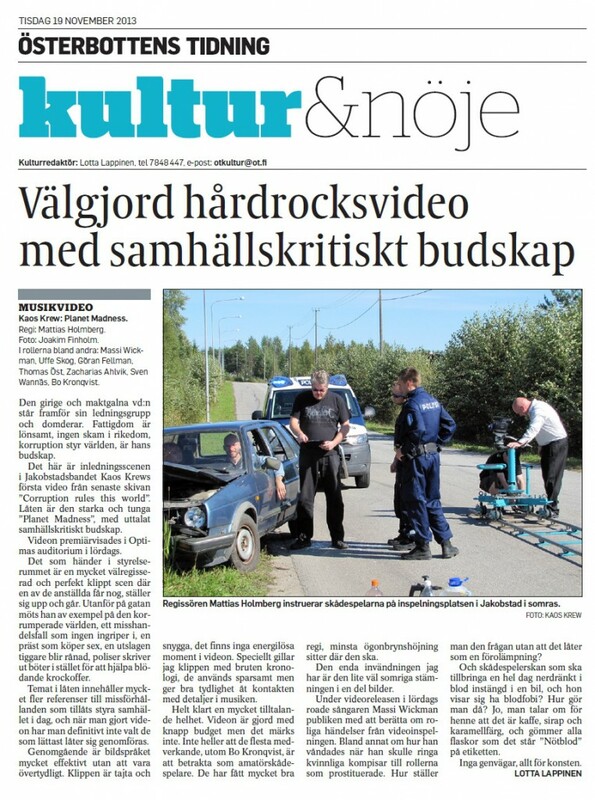 The song Planet Madness was visualized and filmed in autumn 2013 by the duo Matias Holmberg (director and editor) and Joakim Finholm (chinematography and special effects). 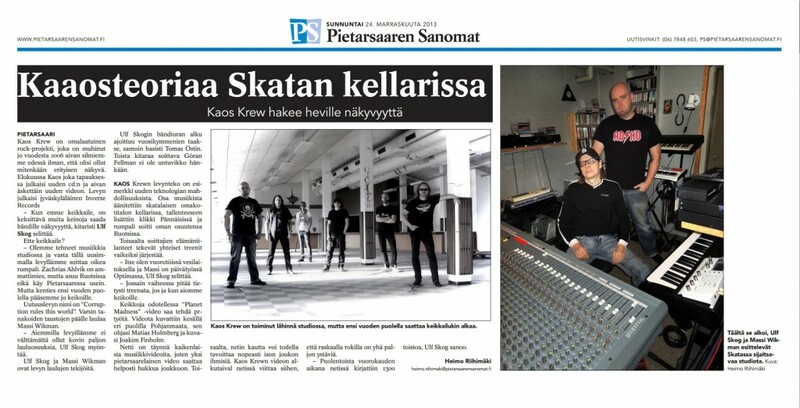 Planet Madness is the title track from Corruption Rules This World album. The industrial metal band Kaos Krew (Finland) was formed 2004 and current line-up since 2013.